is San Antonio, Texas' most experienced, professional, casino party and casino night event company. We have been bringing the thrills, glamour and excitement of Las Vegas right to your doorstep since 2000. 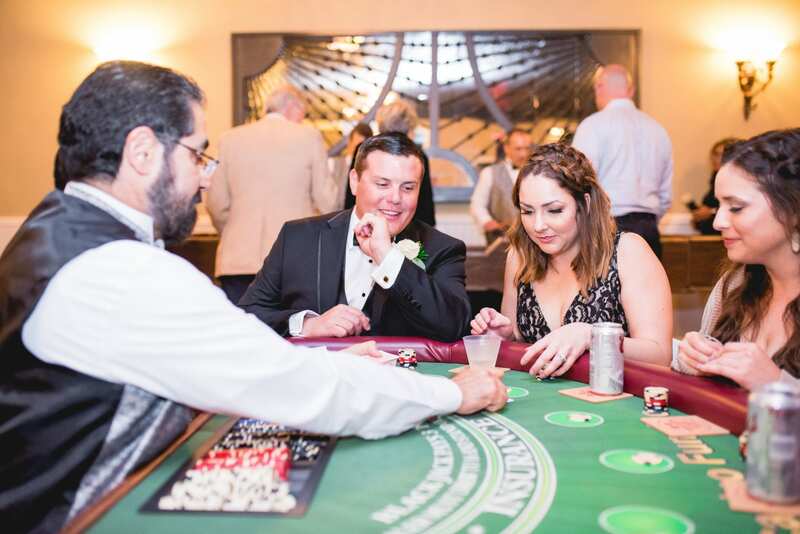 We strive to bring you the most exciting Las Vegas casino night experience to your home, corporate function, or non-profit fundraiser. ALSO OFFERING DIGITAL PHOTOBOOTHS, UPLIGHTING, DJ, AND MARGARITA MACHINES! 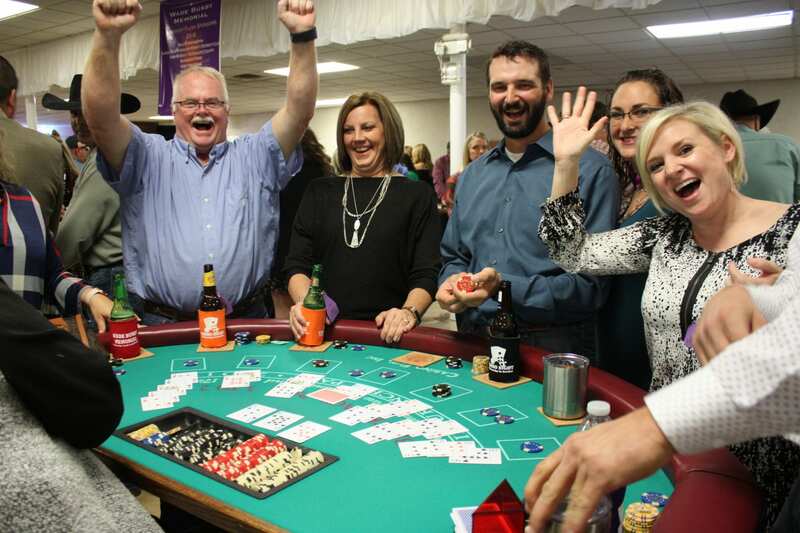 Casino Fun Inc. has all the popular Las Vegas casino night games - Blackjack, Craps, Roulette, Texas Hold'em, 3 Card Poker, Let it Ride Poker, Chuck a Luck and Slots for your casino party or casino night fundraiser. Everyone has a great time and it's all in fun, with no "REAL" gambling involved. Your guests exchange their chips for raffle tickets for a chance to win prizes you provide. 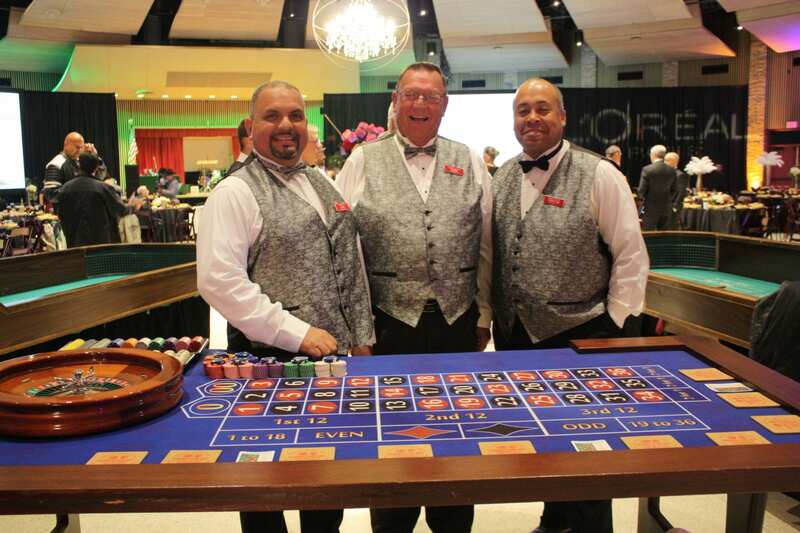 We make sure your Casino Night is unforgettable! 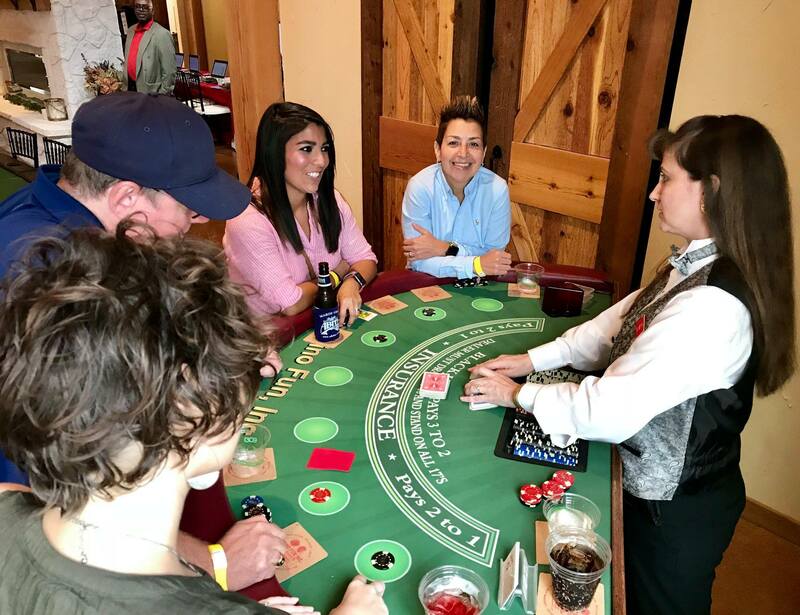 Our casino party equipment is of the highest quality and our fun, friendly casino party dealers make sure your guests thoroughly enjoy themselves. 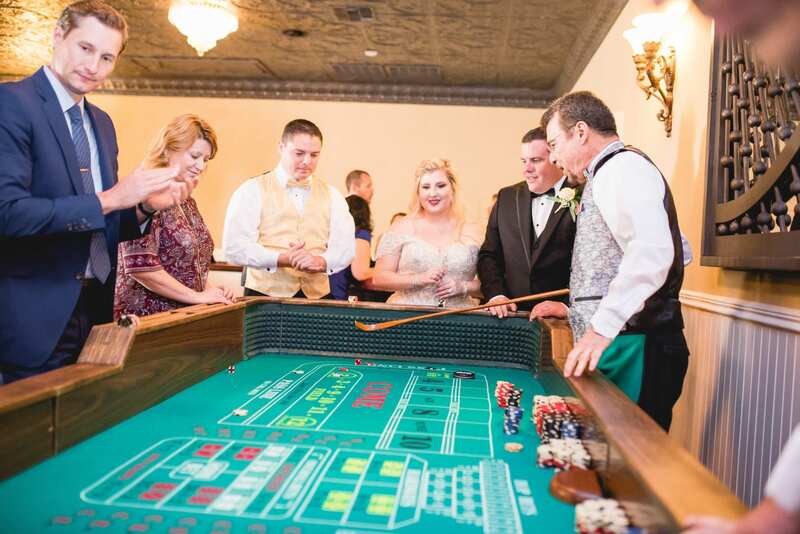 Casino Fun Inc. is one of the oldest, most experienced, most trusted casino party companies in San Antonio, TX. 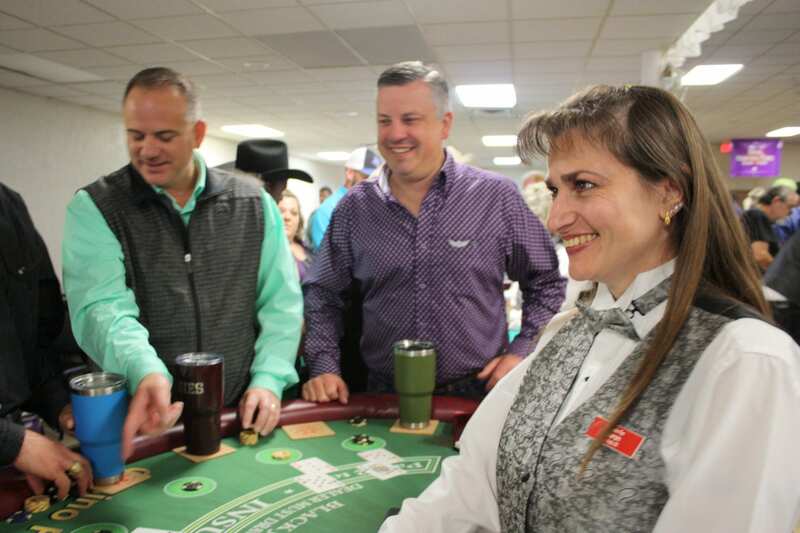 We've earned this reputation by consistently providing a realistic and fun casino night experience for our customers. We carry a $2,000,000 general liability insurance policy for all venue requirements. Don't settle for mediocre casino party tables, dealers and service. When you want the best call Casino Fun Inc.! 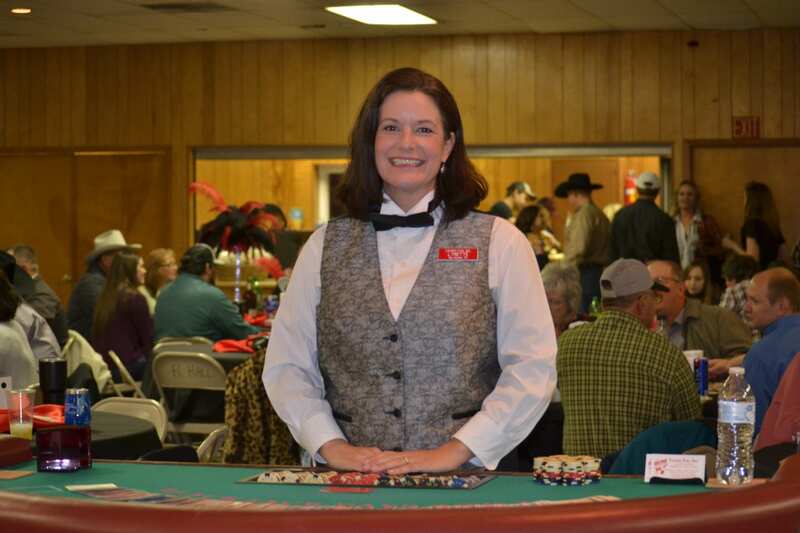 Our casino night on February 3rd was a lot of fun! Everyone at Casino Fun Inc., from the office (Sylvia) to the crew, were friendly and courteous. Gary and Bobby were very attentive to our guests and helped all who were not familiar with the card games to understand them better. On Monday, our guests from work were still commenting how much fun they had. A great night! Thanks! They were great! Everything was set up and taken down in the allotted time, the dealers were great (Joey was awesome!) And Alan the pit boss was friendly and on top of his crew. Thanks for a fun night! Casino Fun Inc. is a first-class organization. Rick and Sylvia Owen have been doing this for a long time and they know their business well. They are honest, straightforward, highly organized, and a pleasure to work with. We just did our first event with them and plan to repeat on an annual basis. © 2018 Casino Fun, Inc.